Traditionally one of the first resorts in the Alps to open, Obergurgl, close to the southern Austrian border with Italy is set to open for the coming weekend. The mild and windy weather of the last week is passing and cooler temperatures are forecast over the next week. 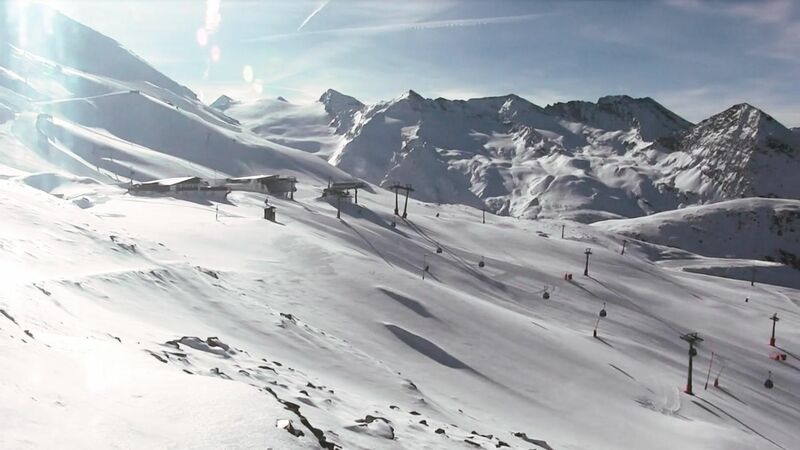 With over a metre of snow on the upper slopes, the skiing down to Hochgurgl should be in good shape for the opening bash. On Monday there are free ski guiding sessions with the local ski schools whilst across the weekend there will be live music and a big après ski party on Saturday afternoon. If you can't make it over to Obergurgl this weekend, it is worth considering for future early or late season group ski trips, given the height of both the resort and the skiing on offer. With shared ski passes available that take in Sölden and its glaciers, this southern end of the Ötztal valley has a huge amount going for it. Après ski and superb twin glaciers above Sölden, slope side and ski-in / ski-out hotels in Obergurgl and to the north of Sölden, the amazing Aqua Dome spa complex, that is perfect for hosting corporate ski events in the spa and the conference facilities as well.